When it comes to your child, you probably want to go for everything that is best. 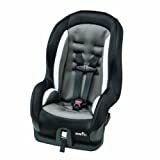 In this journey of providing the best, your child’s car seat plays a very important part. Not just is it about your child’s safety but long-term comfort too. 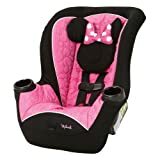 Thus, here is the top 10 list of the baby car seats that will certainly guarantee you what you exactly want for your child. 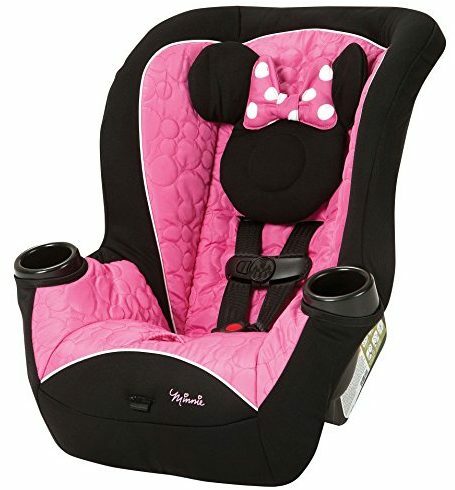 Coming in the 9 th position is the Safety 1 st baby car seat. 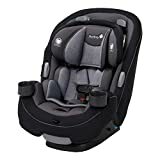 As the name suggest, the product has really done a commendable job in harnessing the right amount of safety while it leads your child’s way to growth from infancy to the next 3 stages of growth. The product has taken care that it does its job at its best efficiency by assuring the maximum comfort and safety throughout its use. It is totally protected from side impact and has one of the most user-friendly in and out access. It is even highly compatible with your cars. Its 3 position recline i.e. 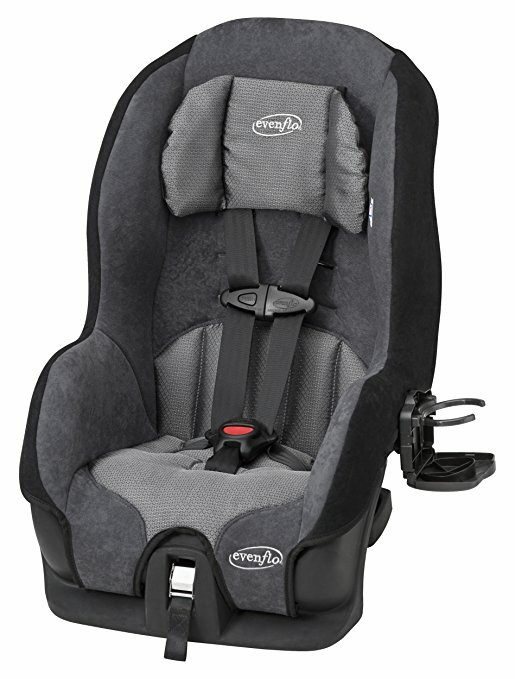 rear facing, forward facing and belt positioning booster offers this additional advantage. The material to is compatible for machine wash. What more you can ask from this product is the two in-built cup holders on the front of both the handlers? Costing a reasonable price of $70, this product is surely worth giving a try. Meeting rigorous test standards, it meets all standard safety concerns of the state. A plus is the lightweight of the product, with detachable head pillow aiding to extra comfort. 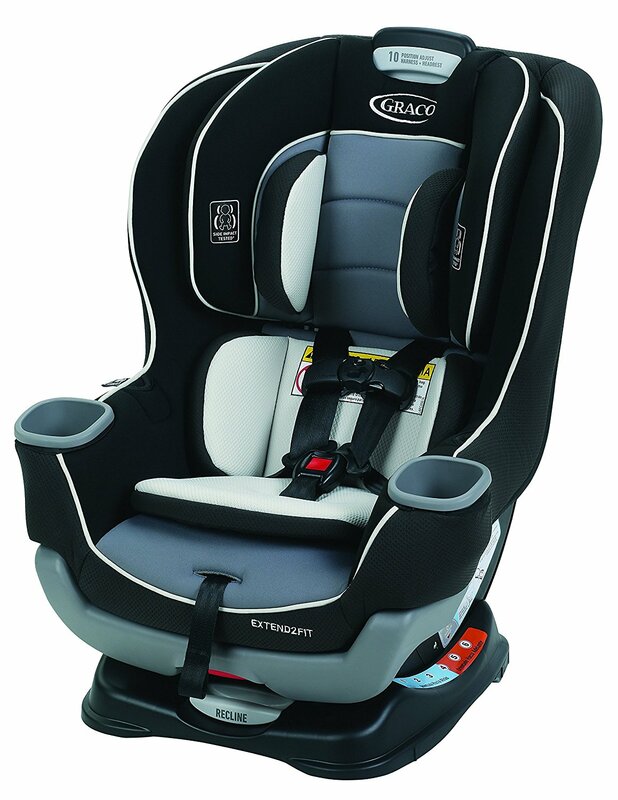 With its extended longer leg room design; this product has achieved the much required rear facing safety technology for younger kids. Plus, is the additional value of the easy to access harness installation. 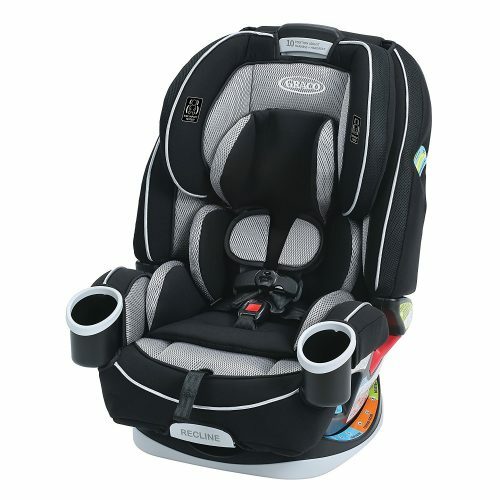 It has multiple set up recline for better fit aiding extra comfort to your kid. Keeping it stylish, this product is a champion to support safety, comfort and​ feasibility all at one time. 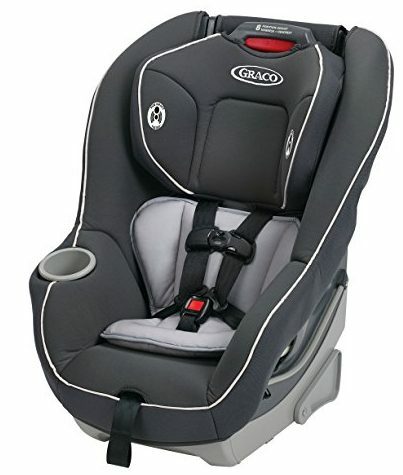 Also to mention it has got a three buckle location to adapt to growing children. With its one click latch system, the product is much easier to install. Coming in a weightless feature, this product has a lot of details about its safety factors. The engineering is such that it protects rear facing children concurrently keeping them comfortable. 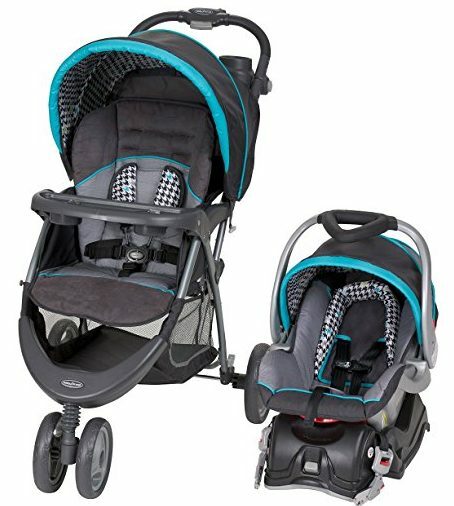 The one click feature of attaching the stroller allows you easy access to stroll without feeling too much onusfull. This three wheeled sitter is the perfect solution when you are searching for something that is highly moveable. 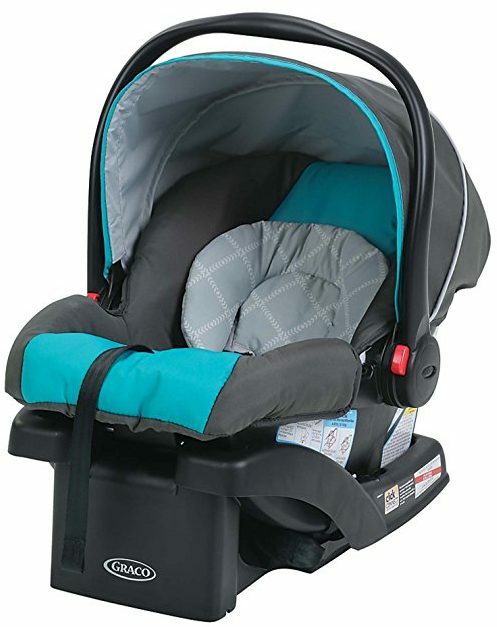 Equipped with the EZ ride stroller and the flex-Loc infant seat, it is very easy to handle and comfortable for your child especially during long hours of journey. The headrest that it features is also large cushiony with high density foam that imparts that extra comfort. When you think of this product, the first factor that you can benefit from is its clever designing. Meeting the paramount standards of tests of the federal of the state, if your foremost priority is your child’s safety then this is the perfect choice. 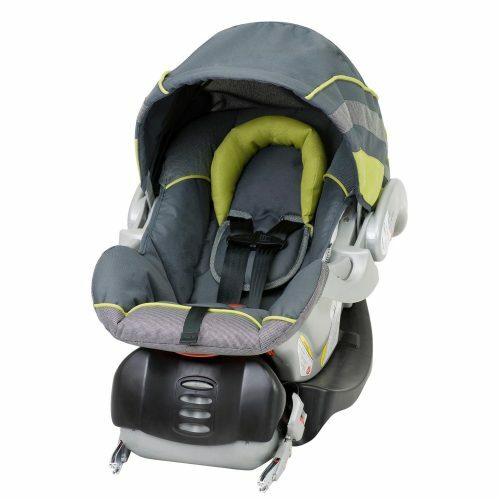 Further, it has got 8 interchangeable positions for equipping better fit and comfort. Aiding with a premium quality harness system that is at the same time easy to access, this product is one of the best choice when your main goals are safety and user-friendliness. Its 4 grade push button height adjustment system of the product eases down installation hassles too. It has got a carry handle too. Easy to install teamed up with Flex-Lock Latch system. Topping the charts is theEvenflo product. When it comes to a combine pack of ease, safety and comfort, this product is the one answer you can totally rely on. Meeting rigorous USA safety tests standards, the product has got 4 shoulder harness positions for comfortable seating. Further, making the maintenance of the easy, you can find it extremely compatible for machine wash. The seat is made of pure polyester. Again, it has got energy absorbing foam aiding to premium side impact protection every time. Side impact tested and passed all the standards of the federal safety concerns. 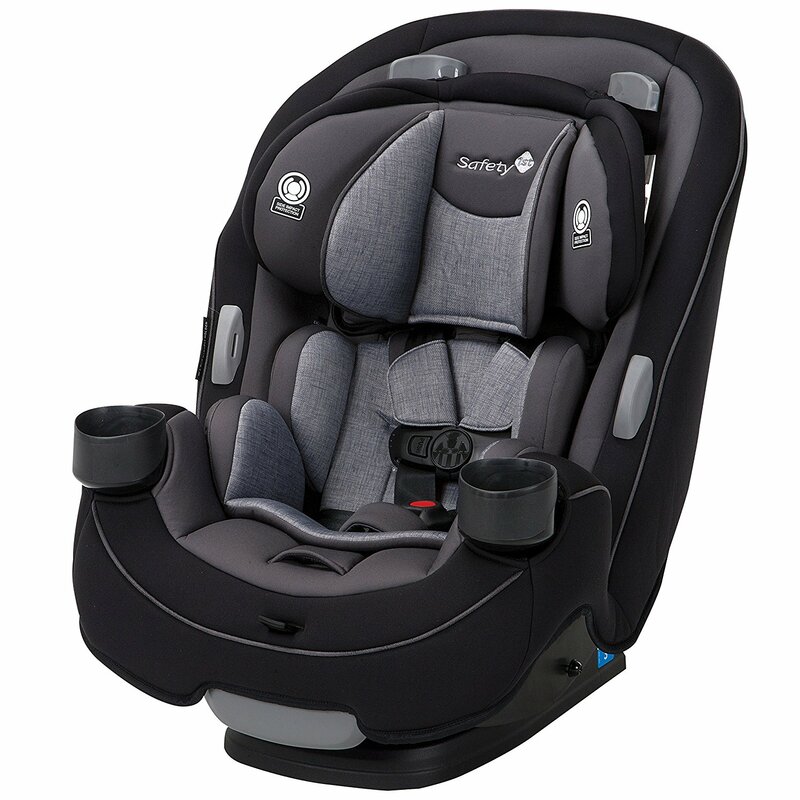 These baby car seaters are the ultimate game changers when it comes to baby locomotion. 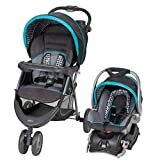 They render you with the best of the convenience, paramount safety and to zing it up the ultimate comfort that is much needed for your darling baby. So the next time you think of going for a shopping spree do not forget to consider these products ruling the market.